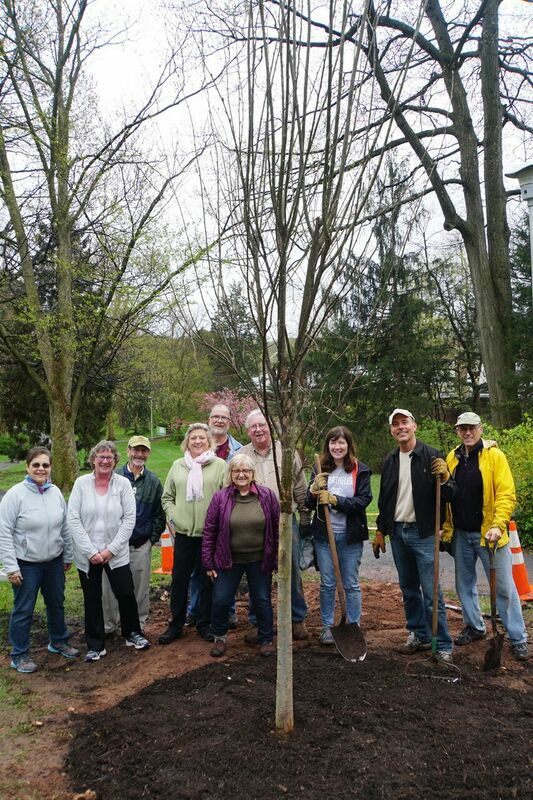 The Maplewood Memorial Park Conservancy is a public-private partnership that assists the Township of Maplewood in caring for, restoring, and improving our local gem, Memorial Park, a twenty-five acre oasis in the center, and at the heart, of town. A popular community gathering space and home to events such as Maplewoodstock and the Fourth of July celebration, the park invites both passive and active recreation, with ballfields, courts, and an amphitheater, as well as a landscape designed in the picturesque style, with broad greenswards, copses of trees and shrubs, a pond, and rustic bridges over a channelized river. 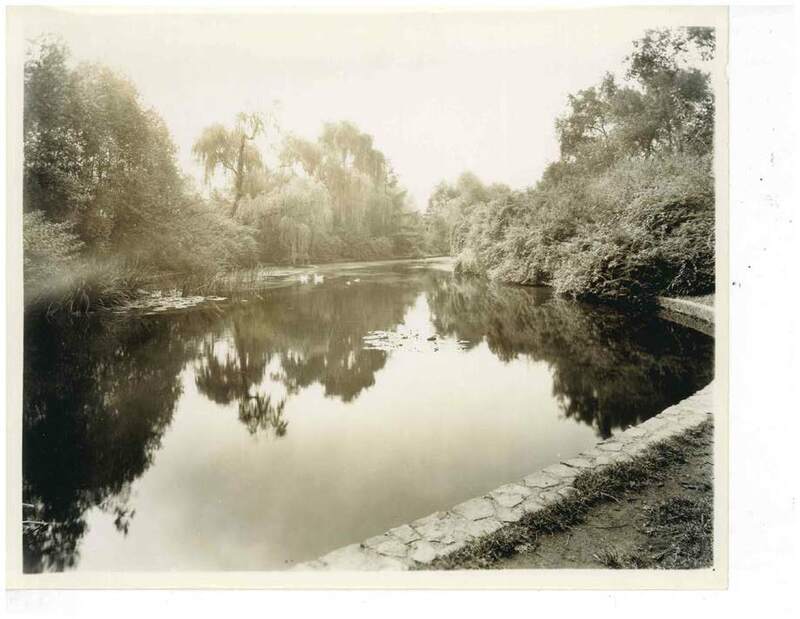 The Conservancy is dedicated to preserving, improving, and maintaining Maplewood Memorial Park. Our first major initiative, the Flagpole Hill border restoration landscaping project, is based on original Olmsted Brothers planting designs and funded by the Open Space Trust Fund. Phase I will break ground in the area across from the train station in October 2018. 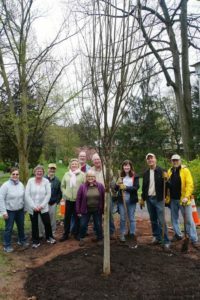 Other current and recent initiatives include leading volunteer weeding, vine-out, and shrub pruning days, developing historically appropriate tree replacement plans and recommendations, overseeing a summer internship program that includes research, design, and hands-on work, working with the Township in GIS updates, and conducting public meetings and programs. Join us to honor the past and shape the future of our landmark park!